Back in May, we posted about the StabCam. Since than, it's been renamed to SLICK. 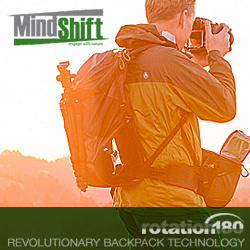 Slick is an innovative GoPro stabilizer that lets you capture smooth videos hands-free. 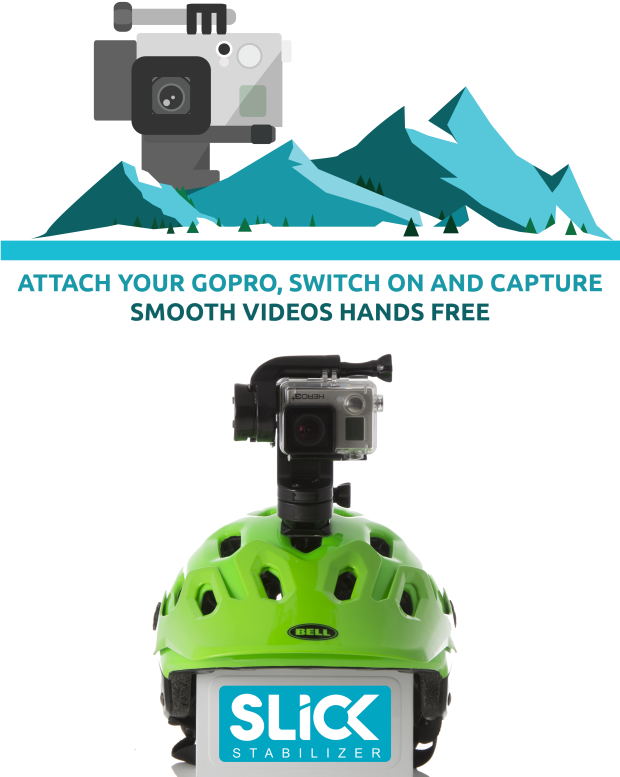 Using standard GoPro mounts, you can attach Slick to any of your favorite accessories -- like a helmet, a pole, a dog, a chest mount, a drone or a surf board!